Carey Olsen has added to its litigation and insolvency practice with the appointments of senior associate Paul Griffiths in London and associate Monique Hansen in the British Virgin Islands (BVI). Paul, who has previously practised in the BVI, joins Carey Olsen from the London office of a well-regarded transatlantic law firm. A specialist in dispute resolution, insolvency and restructuring work, Paul will offer BVI legal services on the ground in London. He acts for a wide range of clients including insolvency office holders, banks, corporates and high net worth individuals. An accomplished BVI lawyer and experienced advocate, he has also appeared before the BVI courts on numerous occasions. 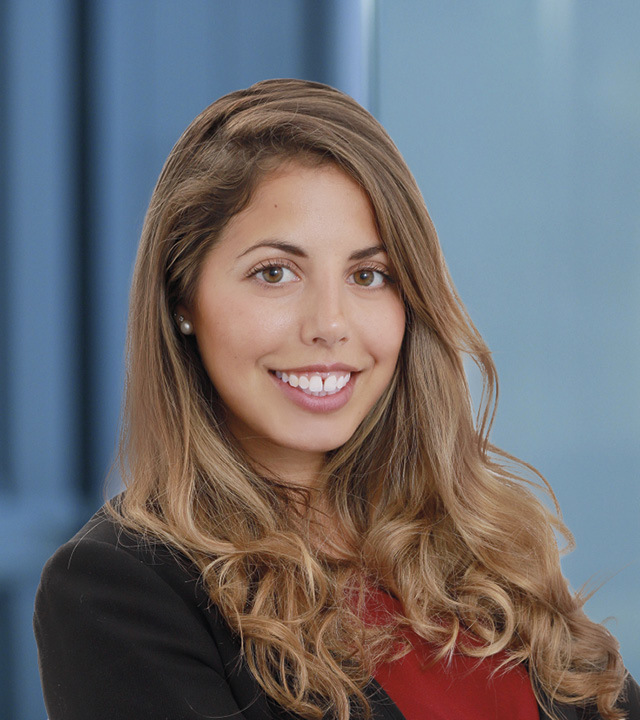 Monique, who joins Carey Olsen from the Hong Kong office of a leading international law firm, has experience advising in a broad range of complex and multi-jurisdictional litigation across several sectors, including large scale infrastructure, energy and technology-related disputes. She has been involved in litigation before the High Court, the Court of Appeal and the UK Supreme Court in England, and also before the High Court in Denmark. 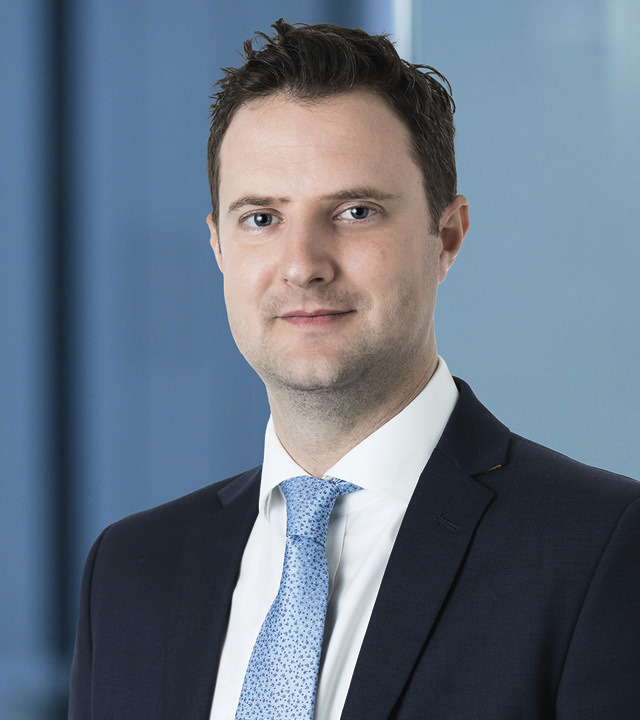 Partner Ben Mays, head of Carey Olsen's litigation and insolvency team in the BVI, said: "We are delighted to welcome Paul and Monique to Carey Olsen. They have a valuable wealth of experience in dealing with complex multi-jurisdictional litigation and are both well respected by clients. Their appointments reflect the increasing volume of instructions we are seeing in this practice area, while Paul's arrival also highlights the continued demand for our BVI services in the European time zone." Carey Olsen was recently named Offshore Firm of the Year for 2019 by Legal 500, hot on the heels of also winning The Lawyer's Offshore Firm of the Year award for the past two years. In the most recent edition of Legal 500, Carey Olsen's BVI litigation team has been described as 'very strong' and having 'excellent strength in depth'. Ben Mays was singled out as being 'head and shoulders above the rest' and 'one of the top couple of dispute resolution lawyers in the BVI'.